The Belotero® line of dermal fillers offers a variety of products specially designed to treat areas that require a boost of volume. Create or restore facial imperfections; add volume to sagging facial features; re-sculpt facial contours; erase folds in the skin or reshape the lip contour. Made with hyaluronic acid, Belotero® is a great choice when looking for a filler product. The results are immediate and last approximately 9 – 12 months. Click here to view Belotero® before and after photos. 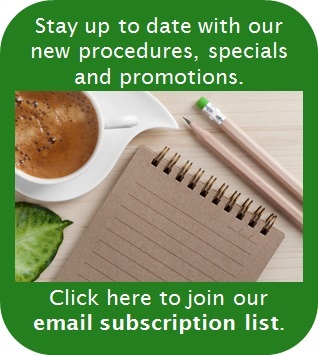 At the Cumberland Laser Clinic, we participate in Merz Aesthetics Consumer Rewards Xperience Program with respect to treatments with any one or more of BELOTERO®, ULTHERAPY® and RADIESSE®. 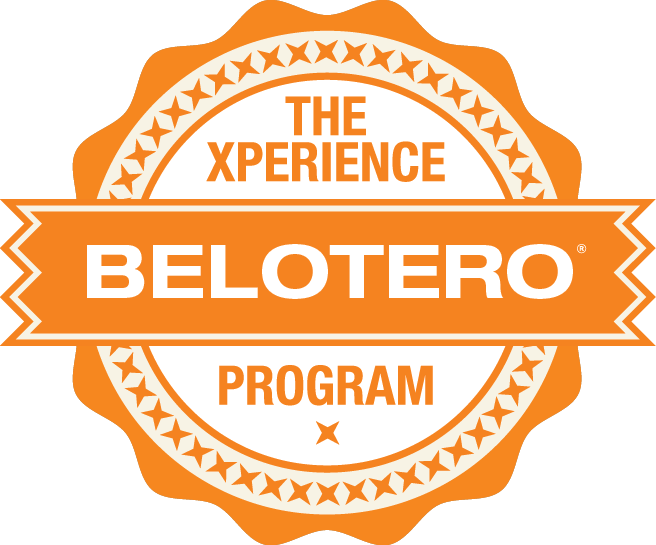 BELOTERO® is a registered trademark of Merz Pharma GmbH & Co. KGaA.